Tulchin is the Latin American “Expert” on a team of specialists who post Special Reports and Statements on events around the world. The Reports provide detailed analysis of critical geopolitical issues around the world. The Statements are editorial comments of recent events and policy debates. His statements range from dealing with the re-election of Dilma Rousseff in Brazil, to special reports on India in Latin America. He also has done video interviews with officials and analysts in Latin America which are posted on WorldReview-Info.com. GIS: Debt ‘vultures’ still hovering as Argentina prepares for polls. 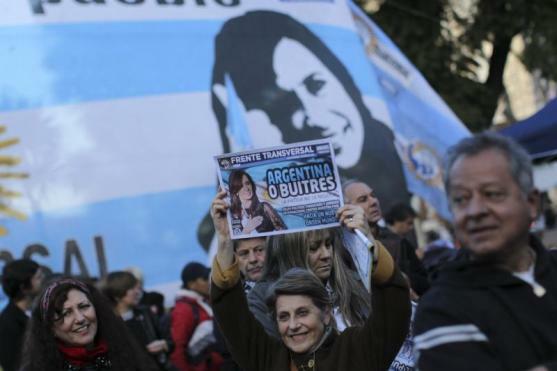 As Argentina’s President, Cristina Kirchner, comes to the end of her term, she has shown no signs of leadership in attempting to deal with the economic mess her country is in. 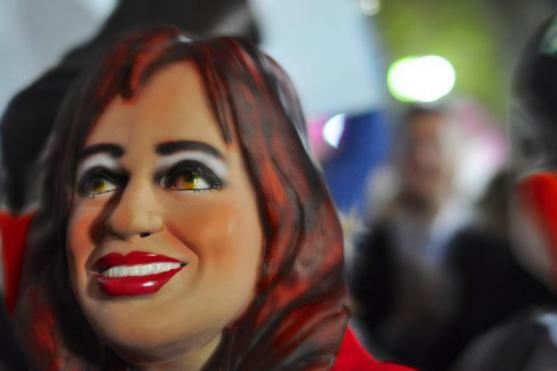 WR: Professor Alberto Fohrig: A year of elections – and the end of Kirchner’s reign. 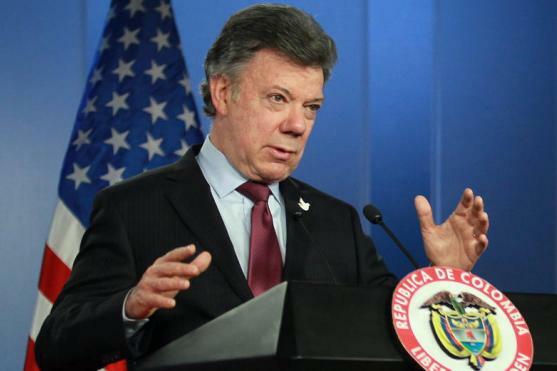 The next 12 months could make 2015 go down in history as the year of peace for Colombia. The challenge will not be easy because of so many interlocking issues, writes World Review expert Dr Joseph S. Tulchin.